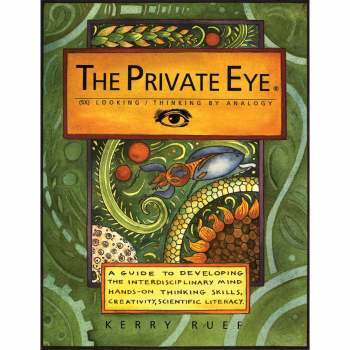 The Private Eye: Educational Innovations, Inc. Crickets! Dandelions! Eyeballs! Use a jeweler's loupe, everyday objects, a few simple questions and thinking by analogy to magnify thought... and develop the essential skills of a scientist, writer & artist in all your students.